Freedom to Read 2019: Hyperlocal libraries just a click away! 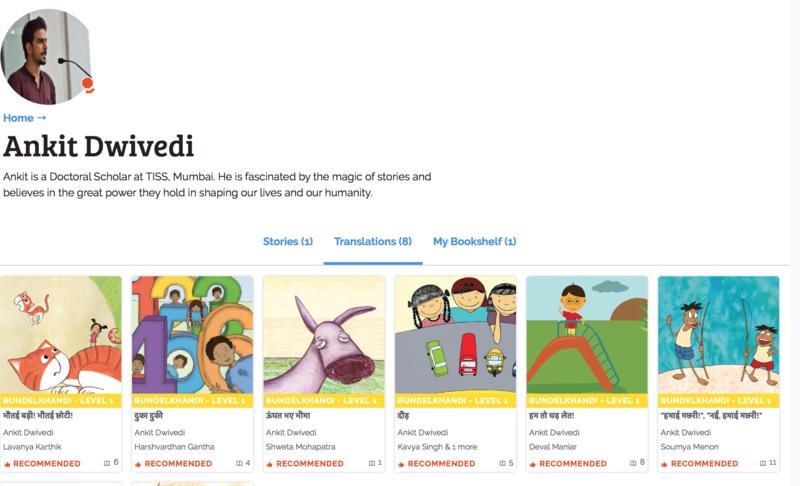 StoryWeaver’s Freedom to Read 2019 is our flagship annual campaign to mark the International Mother Language Day on February 21st. We have been collaborating with some fantastic translators, educators and literacy organisations across the world to bring to you digital hyperlocal libraries across underserved languages. When we opened up the event in November 2018, we had a rush of applications, partners who were more than eager to collaborate with us on this exciting project. We received an overwhelming 200+ applications from 36 organisations and 196 individuals, representing translation partners and individual language champions from not just across India, but also international literacy organisations and individual language champions. Our final selection boiled down to 11 organisations and 8 individuals to help build hyperlocal digital libraries across 30 languages. 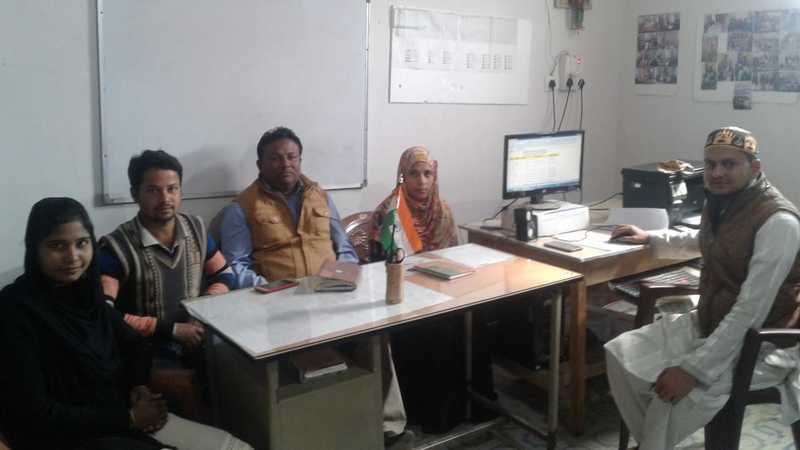 With the help of these partners, we targeted 14 underserved languages such as Korku, Marwari, Basa Jawa (Javanese), Bundelkhandi, Pawari, Santaki, Kora, Pashto, Farsi, Chinyanja, Ewe and more. Since the storybooks created on the platform will be used in classrooms to retain students' interests and preserve local culture and language, we worked closely with the partners to help them curate lists.These curated lists were entirely based on the need of the partner to fill in the gaps. For instance, Agnes N.S. Nyendwa, Editor of Macmillan Publishers, Zambia wanted to make STEM concepts easier to understand, by versioning them to her mother tongue, Chinyanja. 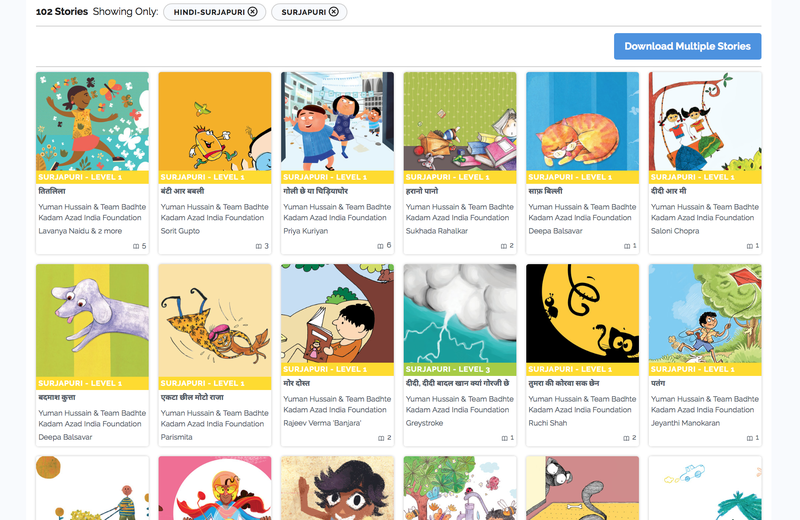 The North East Educational Trust (NEET), Assam, India worked towards translating joyful Assamese stories for early readers because there was a lack of material in this category. 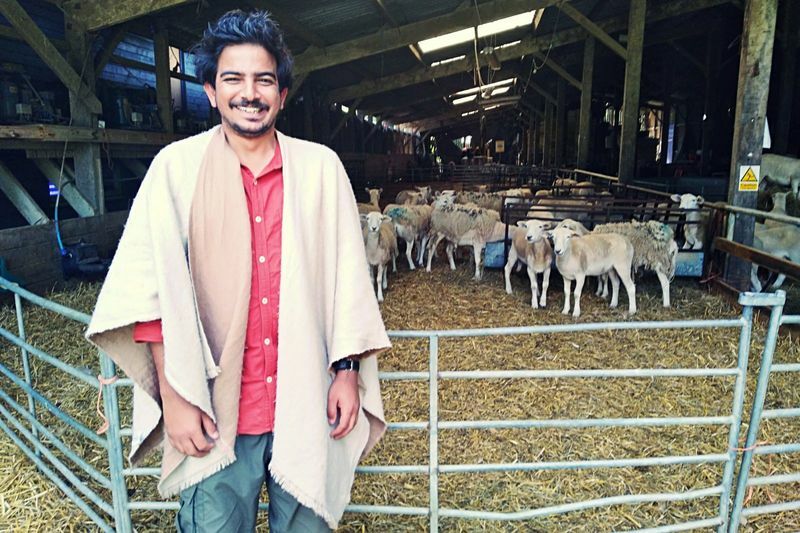 Afghanistan based Darakht-e-Danesh (DD Library) wanted to translate stories that could be localised to Afghanistan and the social reality of the land. Right To Play is working with a story list that is a cultural fit for Africa and are keen to get the books printed via our publisher partner, BookDash. To begin the process, we first had to get our partners familiar with the the StoryWeaver platform. Support materials such as the Pratham Books translation manual, tips on translating, FAQ's, and video resources on how to use StoryWeaver as a translating tool were given to the partners. During the training, we reinforced the need for peer to peer review workflows as it is essential to ensure good quality content at such high volumes and also shared our in-house playbook (a ready reckoner of sorts for hackathons) as a resource to partners who were working with teams across geographies with scaled resources to help them conduct hackathons. This was used by African Library & Information Associations & Institutions (AfLIA) to conduct multiple translation hackathons with their teams in Nigeria, Ghana, Kenya, Uganda and South Africa. We absolutely have to give it to our translation partners for knocking it out of the park, with the lengths they took to make sure that not only books got translated, but more importantly, got published. They faced many challenges, the biggest of them all being able to complete the project despite not having all the resources. Since we’ve been working with underserved languages from remote locations, our translators were not necessarily the same people who were coming up on the StoryWeaver platform and publishing the same. This led to a lot of searching for support systems. In these cases, most of the translations were pen to paper which would then get passed on to their resource in a town or city with access to computers, where the newly translated stories were uploaded. Keep watching this space for more news, final roundups and achievements of Freedom to Read, 2019.